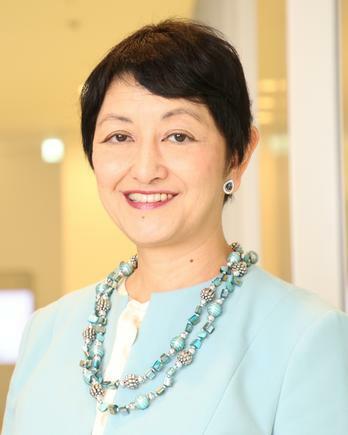 “The world we live in doesn’t move in a linear fashion, a step change is occurring constantly in terms of people’s views of the world,” says Miyuki Suzuki, president, Asia Pacific, Japan and Greater China at Cisco. This “discontinuity”, she cites, can be daunting and unnerving as it can lead to a raft of disruptions. “People’s values are changing,” she points out. Today, it is all about the shared economy, optimising assets and on demand experiences. Airbnb, for instance, changed the face of hospitality and property rentals because of a change in our values. 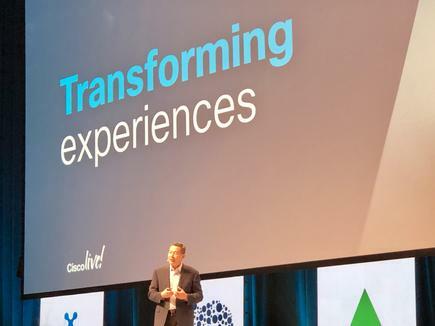 “Strangers sleep on our beds, eat in our kitchens, and we are okay with that,” says Suzuki, in her keynote at this week’s Cisco Live in Melbourne. This discontinuity, she adds, has created disruption, and there are now 2.2 million homes on Airbnb with 90 million users in 34,000 cities. The car industry is another sector being impacted by this discontinuity. My generation, the baby boomers, cared about owning a luxury car, she says. Our children’s generation don’t want to own a car. They think it is wasteful as it sits in a garage 95 per cent of the time. Whereas, with autonomous vehicles, your car can be picking up paying passengers, while you are sitting at work or at home. “Business models are being disrupted everyday,” she continues. “Companies, communities and businesses have to evolve to keep pace,” says Suzuki. She cites the experience of Kyoto, which has around 80 million visitors a year. As part of its evolution into a ‘smart city’, Kyoto developed an app that helps lead tourists to less congested attractions. Smart lights are turned on when needed, and special terminals with cameras are making city safer than ever before. 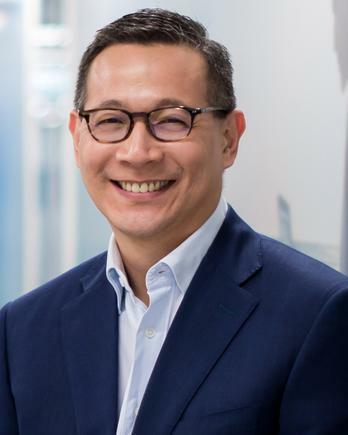 Irving Tan, senior vice president, operations at Cisco, echoes the key messages of Suzuki on how organisations can manage the accelerated pace of change around them. He points out, however, that digitalisation is more than transforming manual processes and automating. “We are living that transformation today,” he says. He cites the case of WeChat which some people view as a social media platform. But it is also a pure digital bank, completely disrupting a well established institution. It supports one billion monthly users and processes more transactions than those of credit cards in China, he says. He experienced this first-hand on a recent trip to China. He had dinner with Cisco executives, and wanted to pay with his credit card. He was told the restaurant takes only Alipay and WeChat. He had to call a colleague to come over to pay for the meal using WeChat. All the time, he recalls, with amusement, the staff was eyeing them in case they leave without paying the bill. That disruption and speed is going to get faster, he says, with two changes in the horizon. “The introduction of pervasive 5g networks and Wifi 6 will open unprecedented possibilities,” he states. But as this happens, he says, organisations should take security as paramount. 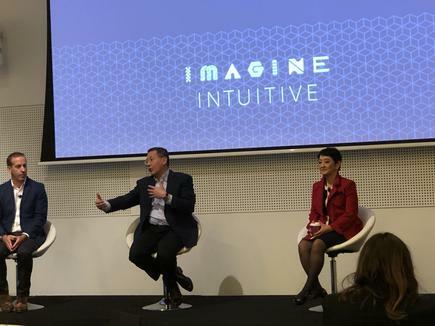 “As we take advantage of the potential and possibilities of digitisation, we need to do that safely and securely,” he says. Security has to be applied everywhere, built into your entire digitalisation foundation, he states. “Being cybersafe is a responsibility of every single employee,” he says. The winners of this new world are those that know how to manage security threats and at the same time leverage innovation to move ahead gain advantage against their peers, he concludes.